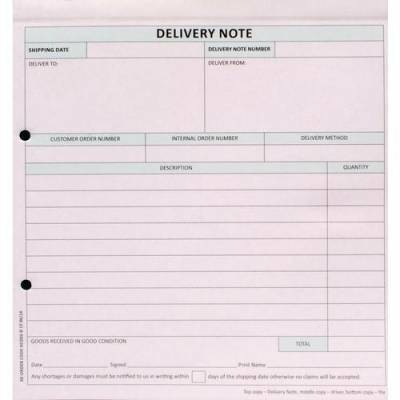 Custom Forms 3-Part Delivery Note White/Pink/Blue (Pack of 50) HCD03 Pack of 1 Custom forms provide a professional image, clean layouts and adequate space for entries. 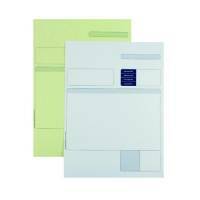 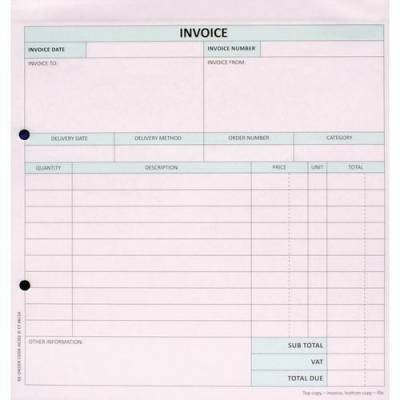 Supplied pre-punched for filing and produce clear carbonless copies. 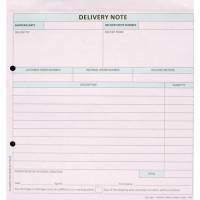 Form size 212x198mm. 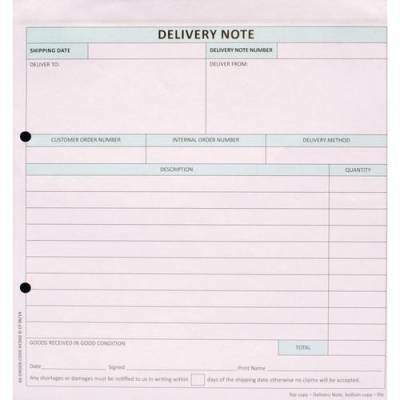 3-Part Delivery Note (top copy White, file copy Blue, drivers copy Pink). 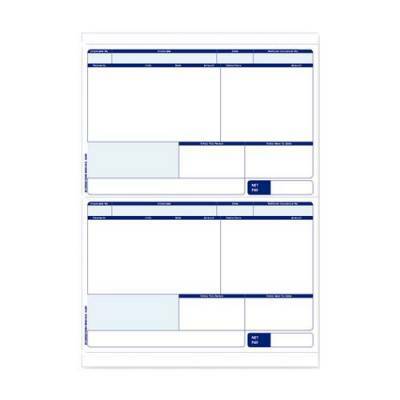 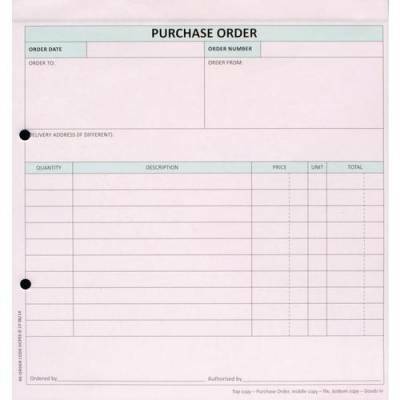 Custom Forms 2-Part Invoice White/Pink (Pack of 50) HCI02 Pack of 1 Custom Forms provide a professional image, clean layouts and adequate space for entries. 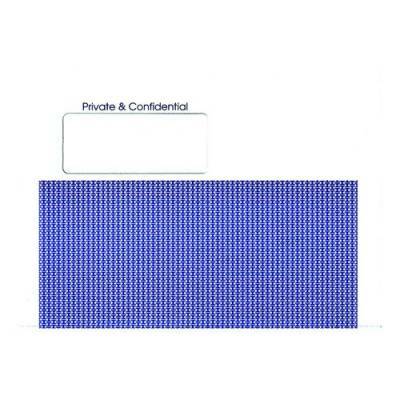 Supplied pre-punched for filing and produce clear carbonless copies. 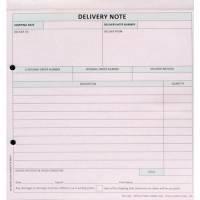 Form size 212x198mm. 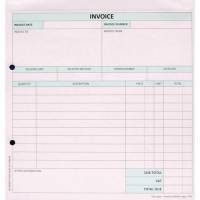 2-Part Invoice (top copy White, file copy Pink). 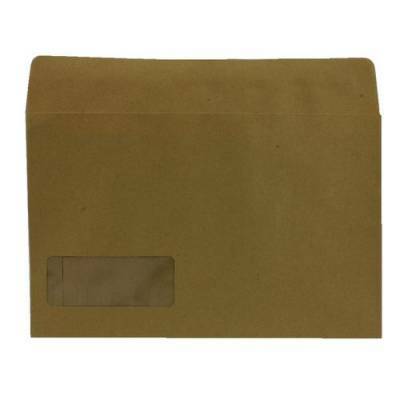 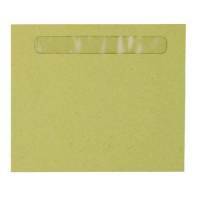 Custom Forms Sage Name/Address Wage Envelope (Pack of 1000) SE47 Pack of 1 Self-seal wage envelopes for use with Sage SE36 and SE96 address pay advice slips. Shows name and address. 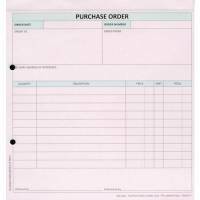 Ref: SE47. 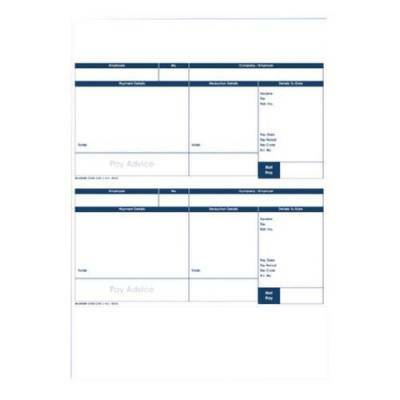 Custom Forms Sage Tape Seal Payslip Mailers 100gsm (Pack of 500) SE100 Pack of 1 Self-seal laser pay advice mailer suitable for use with Sage software. 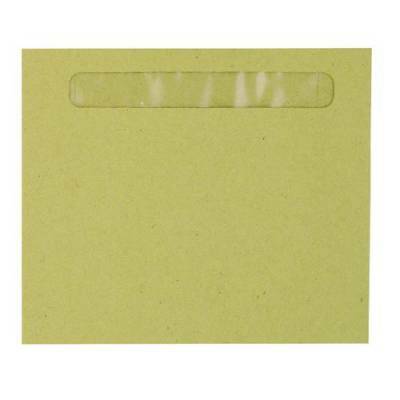 No need for separate envelopes, just remove the tape, fold over and seal. 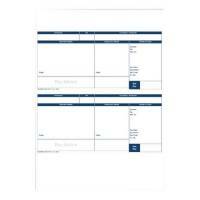 Can be used with Sage 2005 Laser Security Payslip software option. 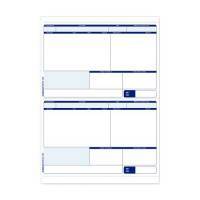 Simple instructions in every box.